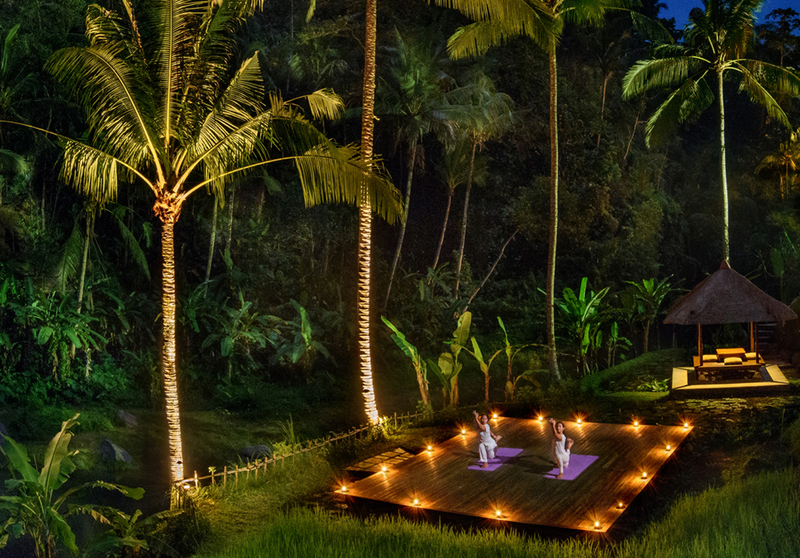 Full Moon Yoga and aphrodisiac tasting menus, combined with the beauty and traditions of Bali make this new travel experience for couples truly unique. The latest from Beyond The Limits, by Grace Kennedy (renowned singer and former host of the BBC’s BAFTA-winning Grace Kennedy Show) and Viktoriya Khoma is an incredible partnership with the Four Seasons group, Grace has personally created something unique, offering a super-luxe wellness experience in Bali centred around Full Moon Yoga and wonderful food. Under the glow of the full moon and twinkling stars, couples will be taught how to honour the yin or divine feminine side of their energy with Moon Salutations, to shift energy and counterbalance the Yang or masculine nature of classical Sun Salutations (Surya Namaskar). As a connection is made with the energy of the Purnama, the calming effects of these Moon Salutations cool down fiery impulses and ‘hot’ emotions. A heady mix of carefully-crafted aphrodisiac tasting menus, picturesque village walks, traditional massage class and yoga, this wellbeing retreat is also packed full of other activities. These include learning how to connect to Mother Nature, couples massage and tantric meditation. The result is an escape that will refresh you all the way to the core as well as help you to discover the true beauty of yourself and your lover, both inside and out. Set against a luxurious backdrop, this tropical experience is the perfect choice for those looking for a truly relaxing and romantic escape from the everyday. This is an opportunity to leave the world behind and to focus on what makes you truly happy. This luxury initiative offers the best possible personalised luxury experience. Grace Kennedy provides the best of the best, and gives clients exclusive personal and bespoke options over and above what the exacting luxury market expects and demands. Every aspect is taken care of, with passion, flair and painstaking attention to detail. 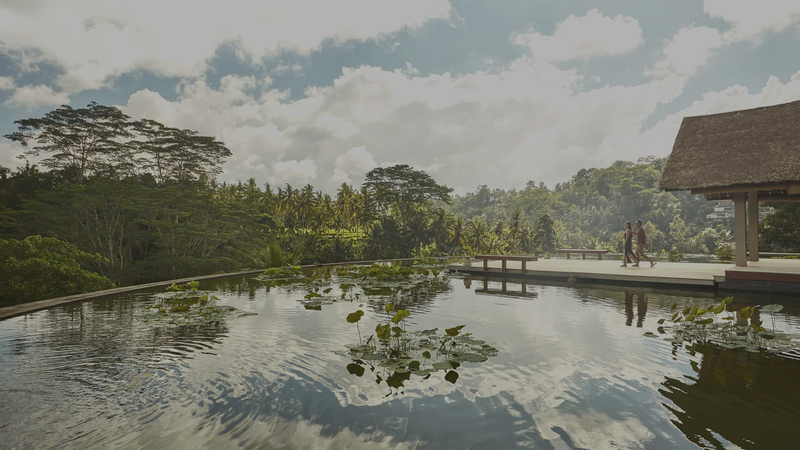 View the full Bali Experience.